God has a great purpose for your life. He wants to use you powerfully to impact the people all around you. But in order to step into His purposes for you, you have to actually take a step. 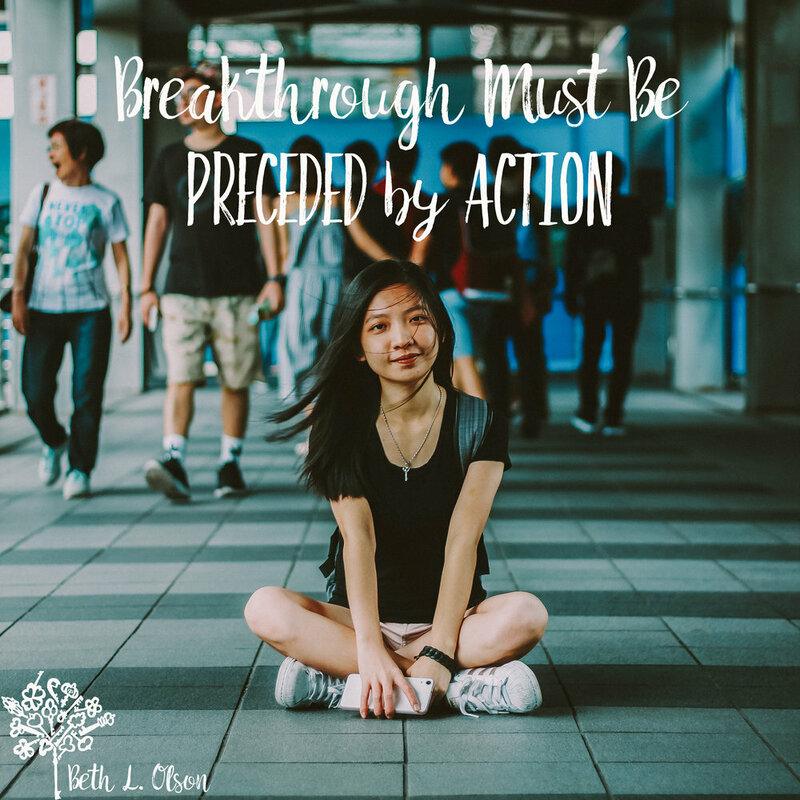 Every time we step into another level with God, it is preceded by a choice we make. For instance, the Bible says that those who look to Him are radiant and their faces are never covered with shame. (Psalm 34:5) The state of shining and being free from shame is preceded by looking to Him. In Jeremiah 33:3 He says, Call to Me and I will answer you, and I will tell you great and mighty things, which you do not know. This shows us that if we want to get wisdom from God, it has to be preceded by us calling out to Him. Destiny Key: How many times are we waiting for God to do something that He's already given us the power to do? Ask Him what action steps He wants you to take this week.